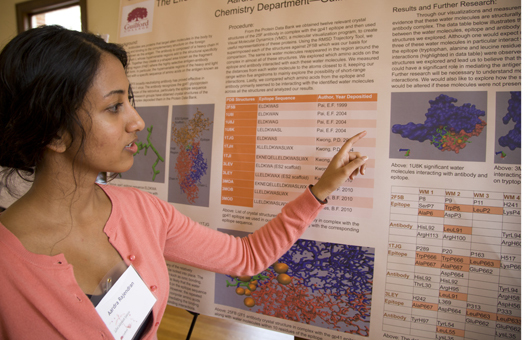 Hege Library celebrates excellence in student research through the establishment of the first annual Hege Library Research Award.  This award is made possible by the generosity of the Guilford College Friends of the Library and Guilford alumni H. Curt ‘56 and Patricia S. ’57 Hege. The establishment of the award coincides with the 25th anniversary of the 1989 addition to the Hege Library, as a celebration of faculty mentorship and librarian engagement in furthering students’ development as critical thinkers and thoughtful and creative scholars. Two $1000 awards will be given on an annual basis to honor and promote exemplary senior theses. Eligibility includes faculty nomination of students with senior status, who are working towards a departmental or honors thesis, and who have a minimum 3.0 GPA. 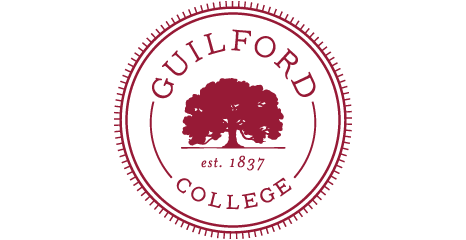 Students must have taken or be taking at least 2 credits of 470/490 under the supervision of a Guilford College faculty thesis.